Home>News>Ultimation Interface available next month ! Ultimation Interface available next month ! 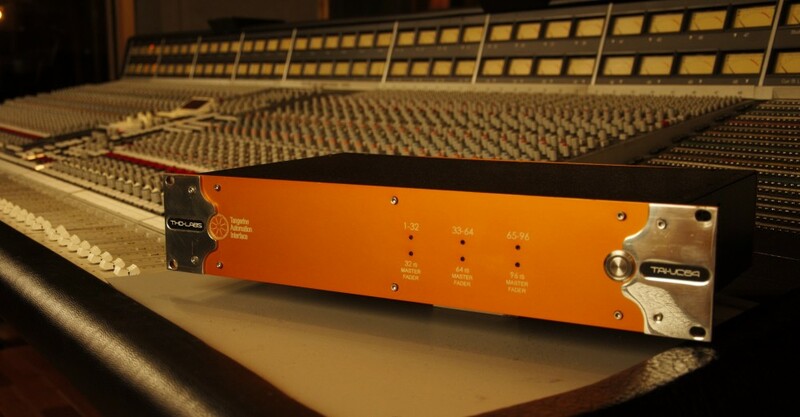 THD Labs is glad to announce that the Ultimation version of the Tangerine Automation Interface will be released in July. This new system will be compatible with all the SSL Ultimation consoles of the series 4000/6000/8000. You can contact us at 1-866-344-0880 to get a detailed quote for the system that would fit your needs.